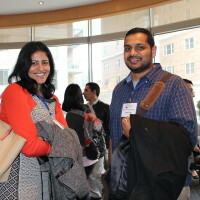 The Computing Research Association holds a biennial Career Mentoring Workshop in Washington, DC. This workshop provides career advice and mentoring activities for post docs, assistant professors, and individuals just starting as industrial researchers in computer science. CRA’s biennial Career Mentoring Workshop will be offered on February 26 and 27, 2018 at The Westin Arlington Gateway in Arlington, Va. The 2016 CRA Career Mentoring Workshop was held February 22-23 in Arlington, Virginia. 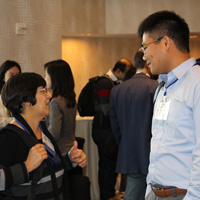 More than 80 attendees had an opportunity to learn from about 20 speakers who are distinguished researchers, including several CRA board members, and representatives from the National Science Foundation (NSF). The workshop provided career advice and mentoring activities for assistant professors computer science. On Monday, February 22, in Washington, D.C., the Computing Research Association hosted its annual Computing Leadership Summit for senior leadership of CRA affiliate societies and the National Research Council’s Computer Science and Telecommunications Board. CRA is gearing up for its biennial Career Mentoring Workshop (CMW) on February 22-23, 2016. 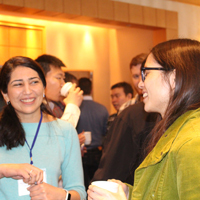 The CRA CMW is a great opportunity for assistant professors, and individuals just starting as industrial researchers in the computing and information fields to get career advice and participate in mentoring activities. To get a first hand perspective on what to expect, I spoke with Julia Stoyanovich, from Drexel University. Julia has been fortunate enough to attend two workshops. 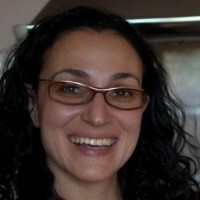 She attended her first workshop in 2012 as part of the Computing Innovation Fellows program, followed by the 2014 workshop as an assistant professor at Drexel University.